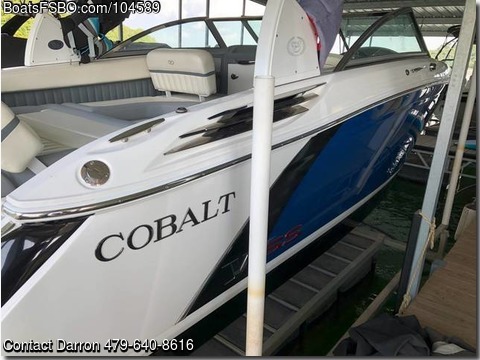 Boat is located in Rogers,AR.Please contact the owner @ 479-640-eight six one six..Boat is in excellent shape with 107 hours. Slip at PC marina is paid until April of 2019. Buyer can transfer slip over before then.